I was interviewed for this great project called #thisisabrooch. A great group of artists are trying to gather images of y’all wearing the brooches that you or someone else made. They are going to have an online exhibition and a limited edition print version as well. You should head on over to #thisisabrooch and read the interview, then post a picture of yourself wearing your favorite brooch on instagram or Facebook to be included in the show! 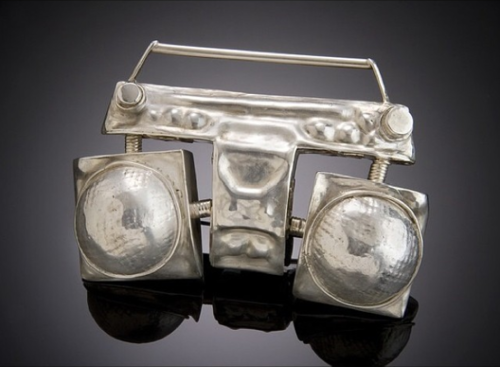 This entry was posted in exhibitions and tagged #thisisabrooch, artist, artists, brooch, chicago, jewelers, makers, metalsmith. Bookmark the permalink.